of bullet, ballistic-tipped to kill. Cylindrical Tardis ; horsebox, nave. (a kind of seaman’s coffin). An arch, multiplied : a trap. A trick of lights and speed. a soundtracked sanctuary. A box. Tom Chivers was born in 1983 in South London. 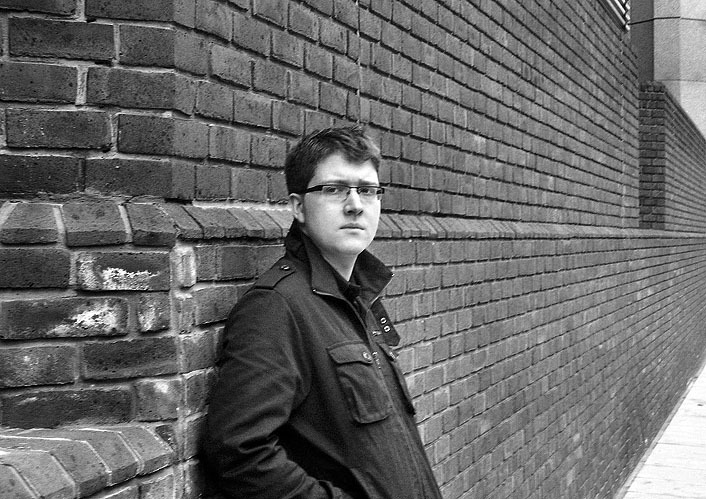 His publications include How To Build A City (Salt, 2009), The Terrors (Nine Arches, 2009 – Shortlisted for the Michael Marks Award) and, as editor, Generation Txt, City State: New London Poetry and Stress Fractures: Essays on Poetry (Penned in the Margins, 2006, 2009 and 2010). He was Poet in Residence at the Bishopsgate Institute, and in 2009 BBC Radio 4 broadcast his documentary on the poet Barry MacSweeney. He received an Eric Gregory Award in 2011.